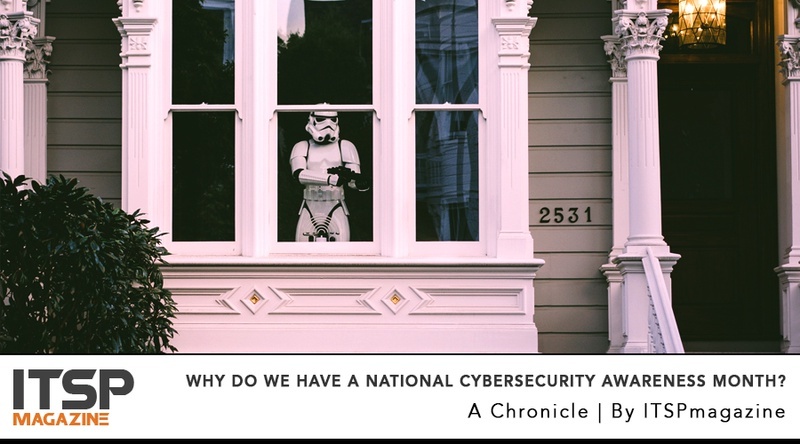 As you likely know, the team at ITSPmagazine cares immensely about raising awareness for cybersecurity, privacy and safety all year long, but we are also honored to be an official champion for the National Cyber Security Alliance’s National Cybersecurity Awareness Month. In today’s episode, Sean Martin is joined by co-host Marco Ciappelli, and these ITSPmagazine co-founders have the distinct pleasure of having Daniel Eliot on the show. Daniel is the director of small business education at the NCSA and is directly involved in the education and awareness during the month of October and throughout the entire year. In the first of a 3-part series, Daniel gives us an overview of National Cybersecurity Awareness Month, the value of sharing cybersecurity responsibility from the consumer to the large enterprise and from the boardroom to the break room. Daniel has a lot to share and, given the theme of shared responsibility, we hope that people not only listen to today’s episode but also take part and engage in helping to raise awareness with their friends, family, colleagues and peers. Want more? We have more NCSAM stories here on ITSPmagazine! Daniel Eliot joined the National Cyber Security Alliance (NCSA) in 2018 as director of small business programs. Daniel runs the CyberSecure My Business™ program, which is a comprehensive national program led by NCSA to help businesses of all sizes learn to be safer and more secure online. Prior to his tenure at NCSA, he worked both within and in an advisory capacity to small businesses. 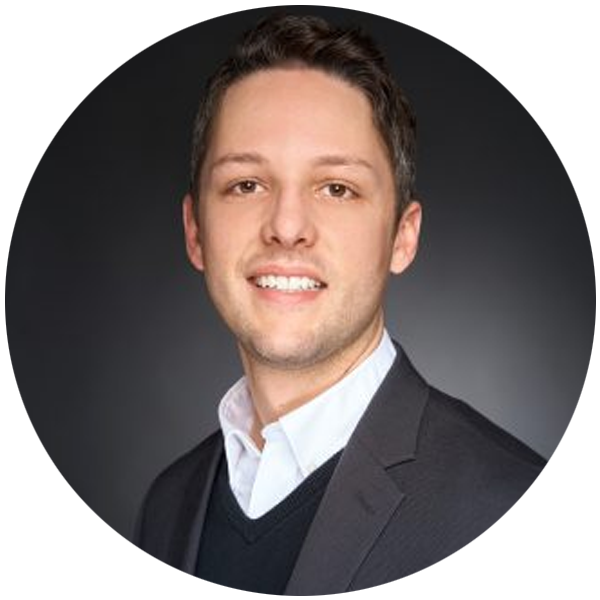 Most recently, Daniel worked at the Delaware Small Business Development Center (SBDC) as the manager of technology business development. While there, he developed specialty programs to help small business start and scale. He also created and managed SBIResource, a program designed to help innovation-based companies apply to, and win, Small Business Innovation Research funding from 11 federal agencies. Daniel helped small start-ups access over $4.8 million in non-dilutive capital through this program. Daniel received a letter of commendation from Governor John Carney’s Cyber Security Advisory Council for his efforts addressing cybersecurity awareness and education across Delaware. He holds a B.S. in education and a M.S. in adult education from Indiana University, Bloomington. Learn more about the National Cyber Security Alliance (NCSA). Older PostShould we just roll the dice or plan our AI-embedded future?